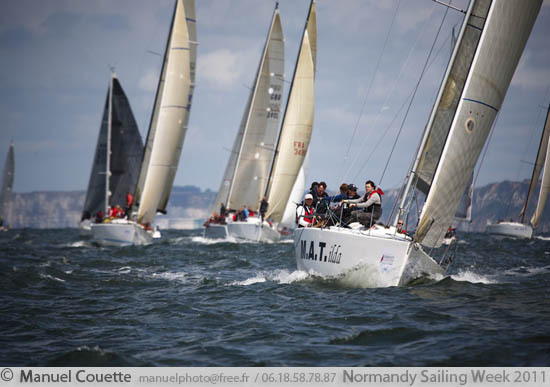 Once again, MaxSea International is happy to be one of the official suppliers of the 2012 edition of Normandy Sailing Week 2012. 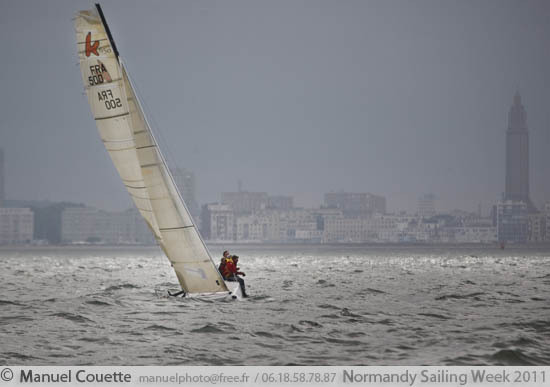 For this 7th edition, that is going to take place in Le Havre from June 8th to 10th, MaxSea provided the event with MaxSea TimeZero maritime navigation software, charts and a Routing module, to be used by the race direction. 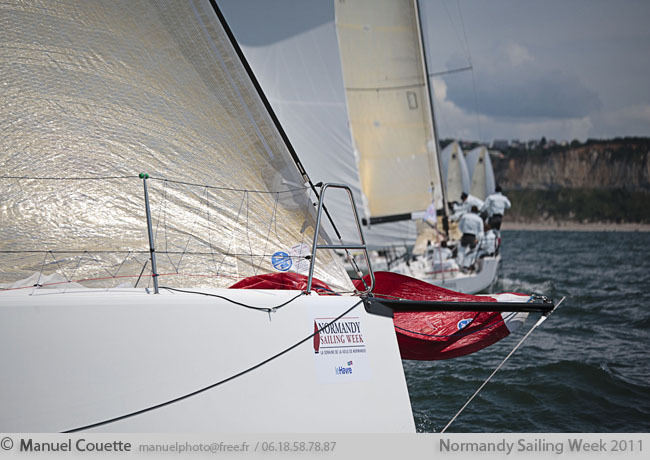 Last year, the event featured 4 days of races, 112 participants, 106 yachts ranked, 89 races launched across 11 series, 3 race zones in a single day, split between 4 different fleets, harbor courses, one long coastal course around the Seine Bay and one offshore course for the M34s.